Priced reduced! Why pay rent when you can own for close to the same price! Don't miss this second floor 1 bedroom/1.5 bath condo in Fair Oaks Condominiums. This condo lives large with no wasted space and comes with a coveted extra half bath for guests. Spacious screened in porch with extra storage room lets you enjoy our Florida weather year round. Well kept community with pool and pond with dock plus onsite management and security. 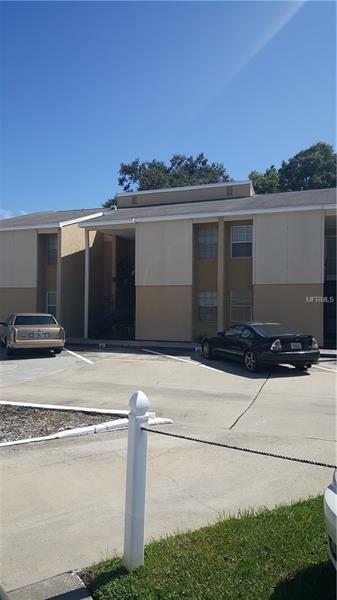 Excellent location, north of Gandy Blvd in convenient south Tampa.